I don’t want to brag, but Bold Patents consistently outperforms these averagenumbers. We strive for perfection in improving our communicating with clients, examiners, and to understand the process better than anyone else. 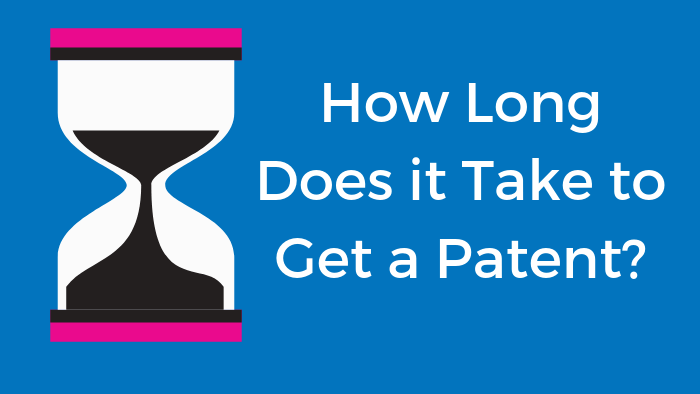 patent applications at the USPTO – so it’s no small task after all.